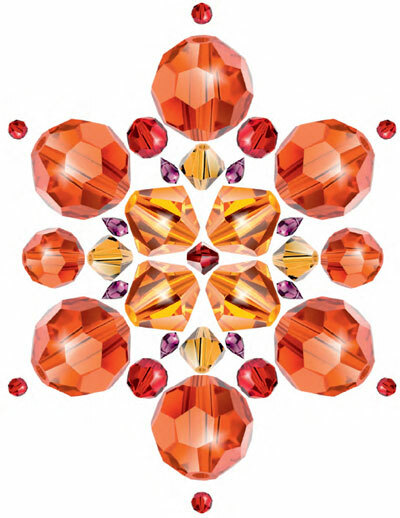 Preciosa Machine Cut Beads are precisely cut. Their durability and perfection of cut assure jewellery manufacturers that the crystal will not wear down or lose its brilliance. Our exclusive colour selection is one of the largest in the marketplace. MC Beads have multiple uses. They can be used in jewellery production by stringing them or in the clothing industry by sewing them on. They are also ideal for hobby and craft enthusiasts. Preciosa machine-cut beads are available in wide variety of colours and are easily strung together for jewellery production or sewn onto textiles.